This week, we find out more about The Horn in St Albans. 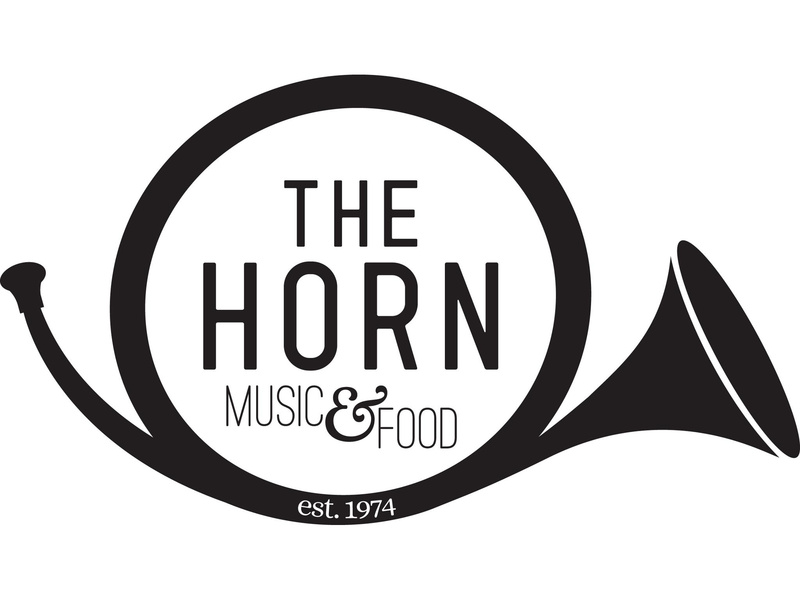 See full listings for The Horn in St Albans here. I'm the Bookings and Promotions Manager at The Horn, St Albans. I have been looking after the bookings diary and promotion of events at The Horn since May 2013, having previously put on regular events at The Horn since 2008. The venue was originally a hotel, and bands were put on in the bar area. Work was done to create a live music room in the 70s. In the past 20 years there have been a couple of refurbishments of the main bar area, and in September 2015, work was finished and a second function room, The Barn, was opened. We have something on every night, live bands every Tuesday, Wednesday, Thursday, Friday and Saturday. 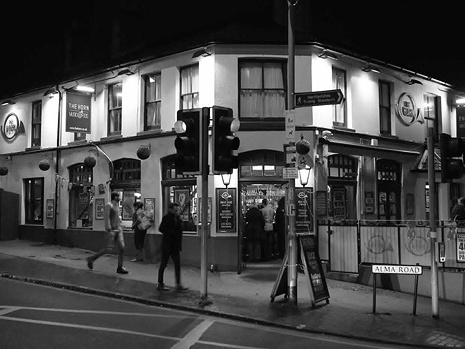 We have our weekly open-mic night every Sunday and Mondays are our 'World Famous' Quiz Night! So many great bands that have managed to establish themselves in the local area, but failed to breakthrough to the level of things that they perhaps deserved. 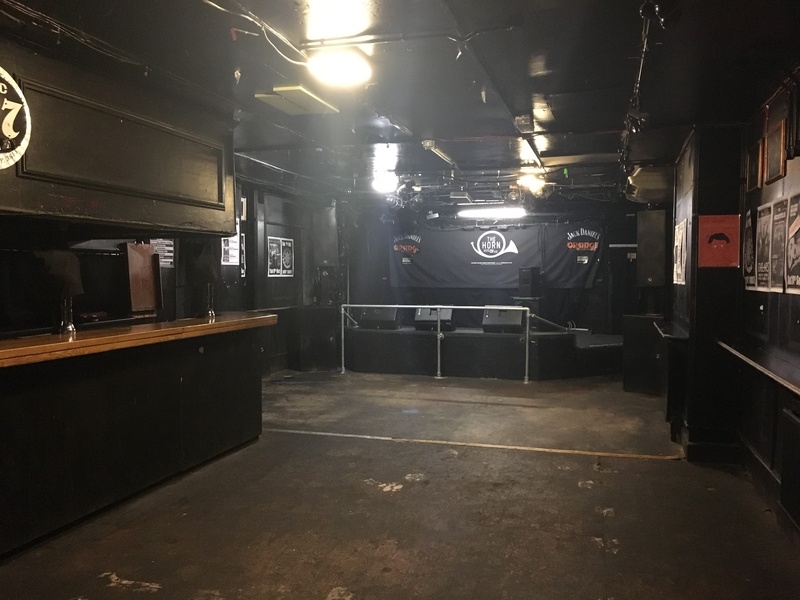 Bands like Mohair and The Expensive Habits, that have since split up, but there are bands like The Zipheads, Ghost Riders and Stone Thieves who are currently playing to a packed venue each time they play here. We are also seeing a lot of new and exciting bands locally that are hopefully going to follow in the footsteps of bands like Enter Shikari, Gallows, and Friendly Fires. We have monthly comedy nights, and have held film nights in the past, too. It would be great if legislation could be changed to give music venues like The Horn, and many other grassroots venues across the UK the same status, recognition, etc, that arts centers, theatres, art deco cinemas, etc, receive. 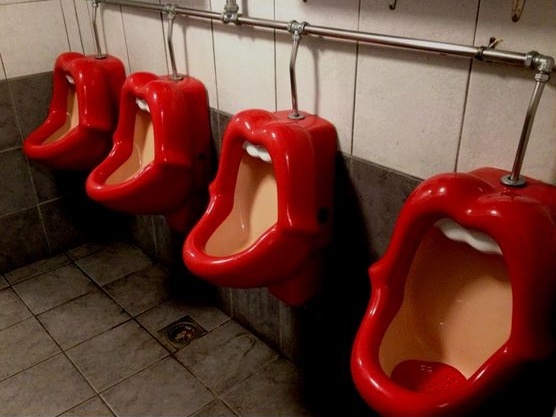 Music venues play as much in the culture of this country, but can sometimes be seen as a nuisance! Fortunately we haven't, but we don't ever rest on our laurels and try to ensure that we look after our neighbours' interests as well as our own. Slightly before my involvement at the venue, The Horn won UK Music Pub of the Year two years running. On a personal level, making the final 3 of the Live UK Awards as Best Independent Promoter (Local Impact) in the UK. However, (without wanting to sound too cheesy), every show where I see people going away having had a great night is the reason that we put the shows on, and it's a reminder of why we do what we do. In September (Wednesday 21st), we welcomed back Slaves as part of their 'Back In The Van' UK tour of small venues. We previously booked Slaves at The Horn in February 2014, a show which attracted about 80 people. To have them return and break the venue's record for fastest selling show (sold out in less than 40 seconds) was incredible. Track The Horn here to keep up to date with all forthcoming events. There is also an official website, Facebook page and Twitter account.